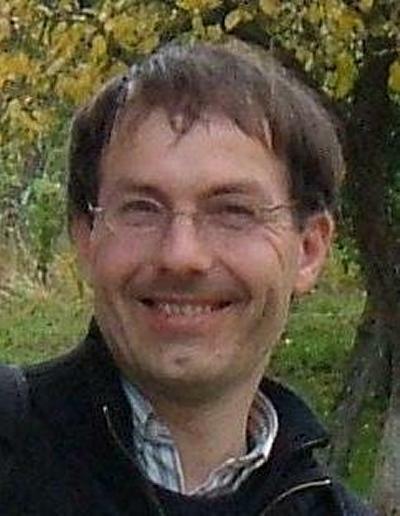 Dr Ludwig Gredmaier is Visiting Research Fellow within Engineering and Physical Sciences at the University of Southampton. I gained a first degree in mechanical engineering from the University of Loughborough and a higher degree from the University of Southampton and worked as a design engineer in Germany from 2004 to 2008 www.pefra.net. I have a personal interest in environmental science, including life cycle analysis LCA, sustainable housing and renewable energies, and am an accredited energy advisor for dwellings with the aim to comply with the European Energy Performance of Buildings Directive. I have taken part in the energetic optimisation of one of the first straw-bale houses in Lower Bavaria www.solar-heizen.com/strohhaus.htm I am currently working under the Valorgas project to bring primary data from biogas plants into a standard LCA format. This project identified improvements in the thermal and emissions efficiency of brick production and developed plans to implement them. Gredmaier, L. (1996). Making sound quality audible. In F. A. Hill, & R. Lawrence (Eds. ), Noise control - the next 25 years: Proceedings of the 1996 International Congress on Noise Control Engineering St Albans Institute of Acoustics. Gredmaier, L. (1996). The impulse response of the vehicle cabin and its approximate inversion. Paper presented at Sound and Engineering Conference (ISMA 21), Belgium.